Only $29 PER MONTH gets you an affordable way to sleep at night! Once you have installed your HIPAA program (Policies, Procedures, Contingency Plan, Data Recovery, Breach Notification Process, Risk Analysis, Forms, Initial Training, etc.) 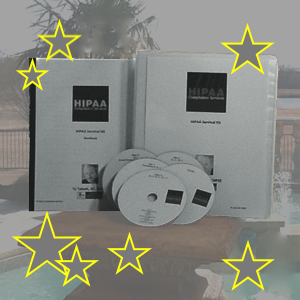 whether via the self-guided DIY Kit (BRONZE PROGRAM) or by having us create your program for you (SILVER or Silver Boot Camp) you still have a perpetual, ongoing HIPAA requirement that your program be ‘Active and Dynamic’. WE CAN HELP! 3. Being cognizant and responsive to changes that take place relative to new electronic devices put in use or “retired”/newly hired staff/changes to required forms, etc. …BUT, WE CAN HELP! We can update you relative to HIPAA law changes &/or new government initiatives (at NO charge via our “ALERT List” to help assure you never have to purchase another HIPAA installation) however, only YOU can perform the necessary ongoing audit schedule activities relative to your individual office devices, workforce, building, HIPAA Policies & Procedures, etc. …BUT, WE CAN HELP! 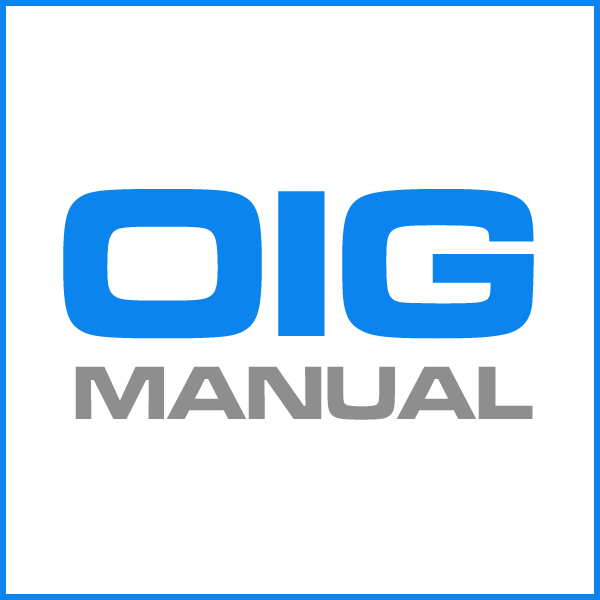 While we cannot complete those monthly tasks for you, we have developed [BY POPULAR DEMAND] a very inexpensive service that may make these repetitive tasks easier for the busy doctor or CA compliance officer. •	Monthly Security Reminder – For distribution to your workforce; (including volunteers, part-time employees, family members, etc.) To help you comply with the required component of the HIPAA law stating, “You must distribute periodic security reminders to your workforce”. This will include documentation tools and instruction! 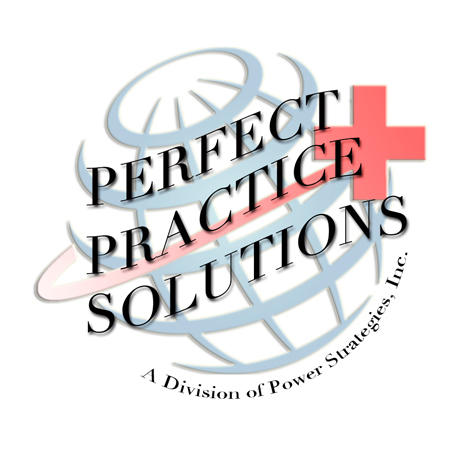 •	Customized Review/Evaluation for the Month – Meet the requirements to have an ‘Active & Dynamic’ HIPAA program by performing multiple reviews/evaluations and audits on an annual or more frequent basis. 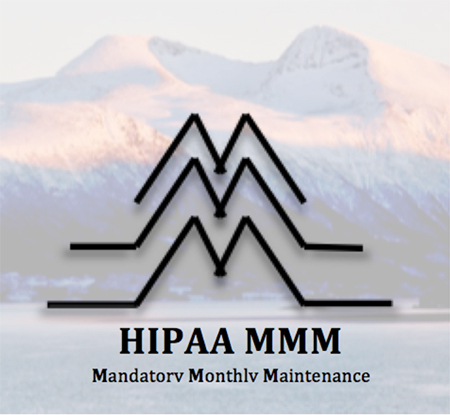 NOTE: While it is not mandatory to do your HIPAA program updates on a strict 'monthly' basis, you are required to meet certain standards and have an 'active and dynamic' program and it does make it very easy for you or your CA to meet those mandatory ongoing HIPAA requirements by breaking those tasks into monthly assisted modules. *Please download and fill out this order form and fax it back to sign up for the monthly payments. See what others are saying about the MMM program! “BRAVO for MMM. I can now sleep at night, really. I huge weight was lifted off my shoulders when I saw that option and am now taking advantage of it. Thank you. “I want to thank Dr. Ty and his staff for all the work you do helping us with HIPAA compliance. I have a busy practice and struggled to do it by myself. Several years ago I purchased the Bronze program. With the help of the workbook, the training CD's and the document CD's, I built my HIPAA compliance program. I quickly discovered having a program and keeping that program active and dynamic were two different things. That problem was solved when Dr. Ty told us about the new MMM program during one of his educational webinars. I joined the MMM program the same day. This is such a great program. I now get a monthly email containing a Quick Check Audit, a monthly security reminder and a customized review/evaluation for the month. I'm happy to say our HIPAA Compliance program is active and dynamic and I have Dr. Ty to thank for the peace of mind that comes with that. HOMELAND SECURITY CHAIRMAN STATES BREACH NOTIFICATIONS ARE PRIORITY: Anthem Insurance has the largest breach in health care history, 80,000,000 accounts breached! Audits of practitioners’ risk analysis becomes paramount!